NOTES: Top notch premium quality from imported from Korea not to forget, it comes in a unique color, matte black. Something rather hard to find these days I would say. Stainless steel too. Decently light. 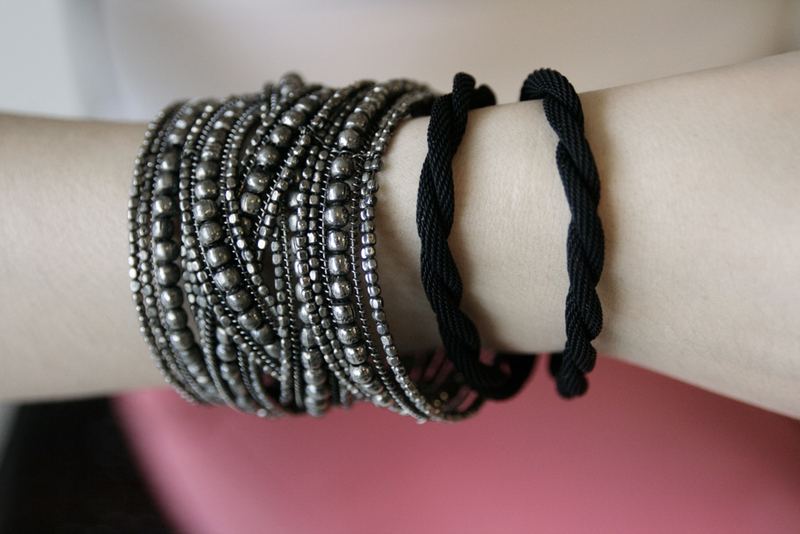 Stack them up to compliment your plain outfit and you are ready to go in a blink of an eye.